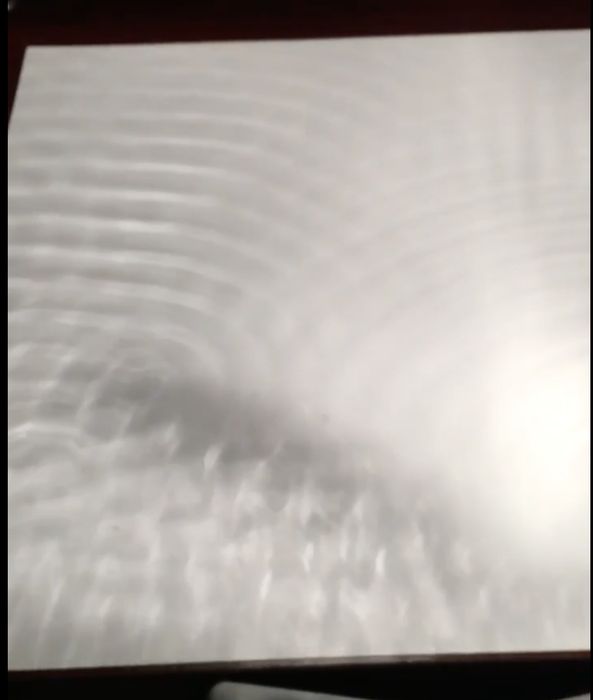 A wave is a disturbance that travels through a medium from one point to another. 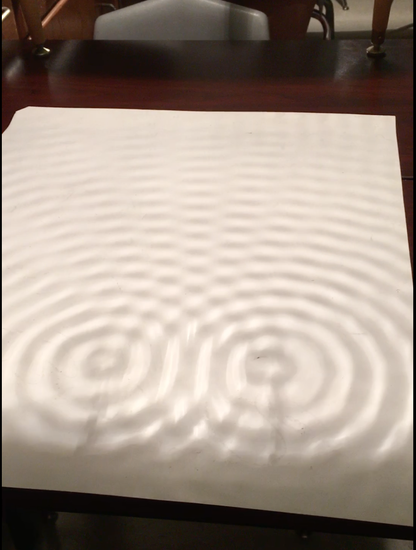 SO they are created a wiggle or vibration in a medium. 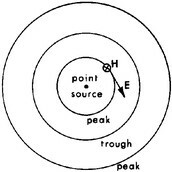 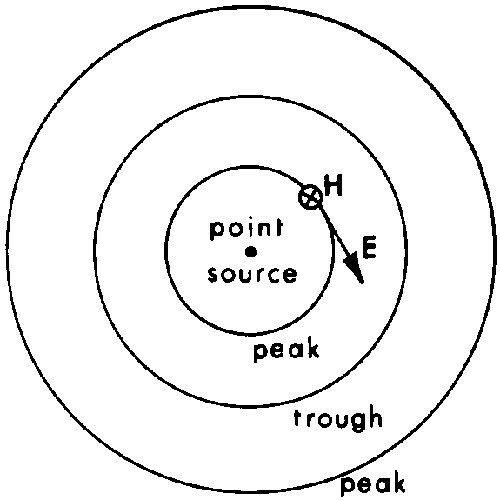 Wave theory is the idea that waves consist of disturbances which transfer energy. 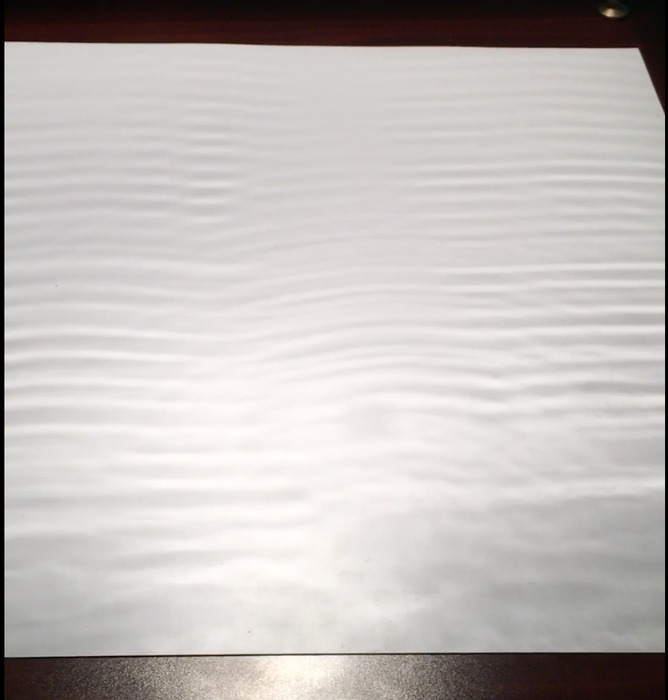 This is important because it allows us to understand what waves do through daily tasks. 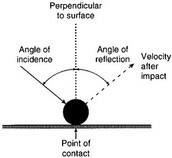 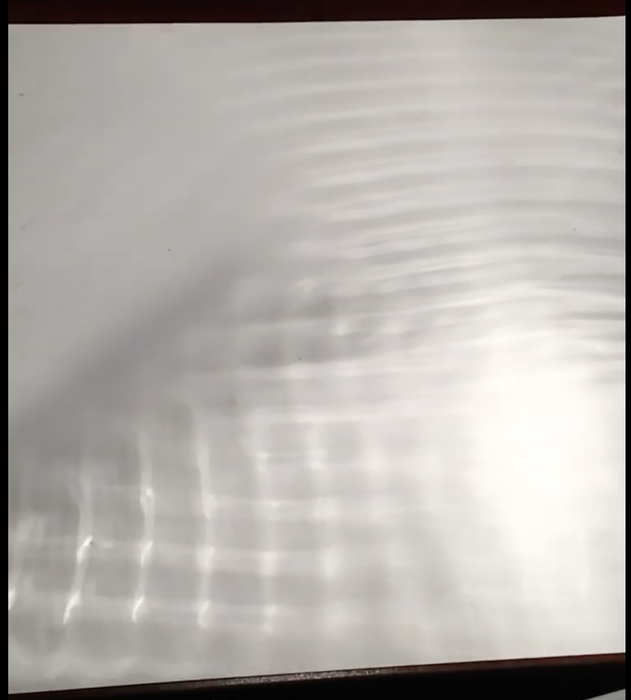 Wave theory is used in light, oceans, and even sound. Which are things that are around us everyday. 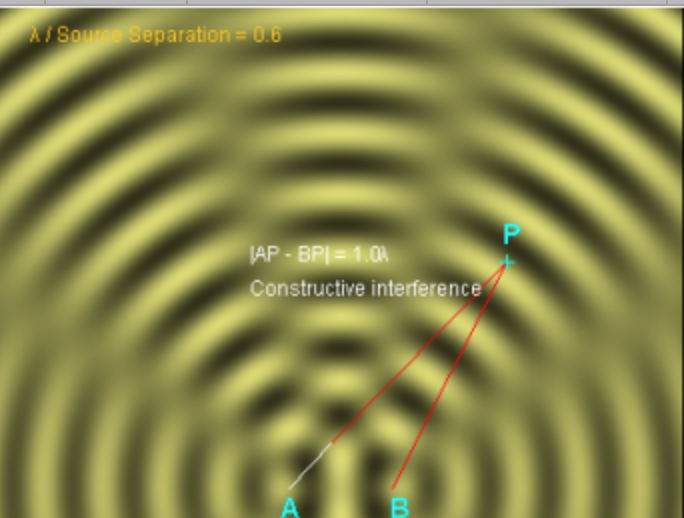 - Transverse waves are important to everyday life for various of reasons. 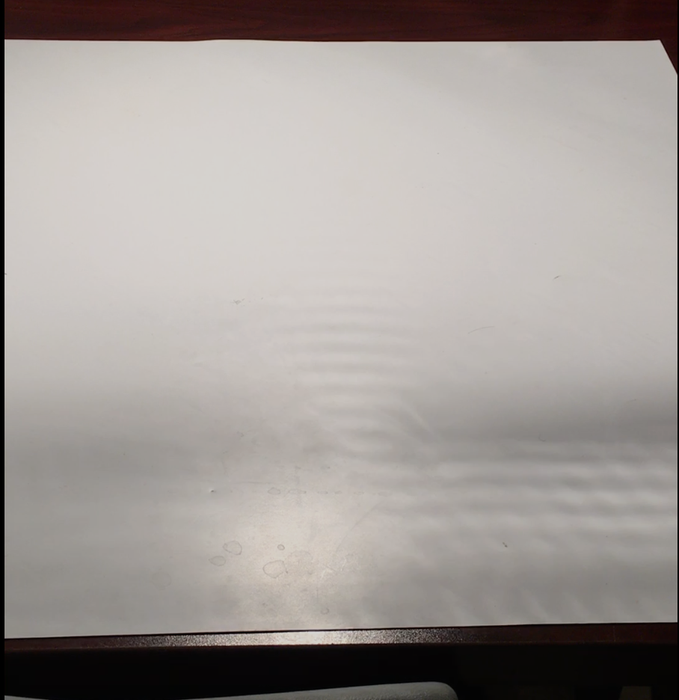 Some of those being moving the ocean water and other real life example is a crowd at a game doing the wave in the stands. 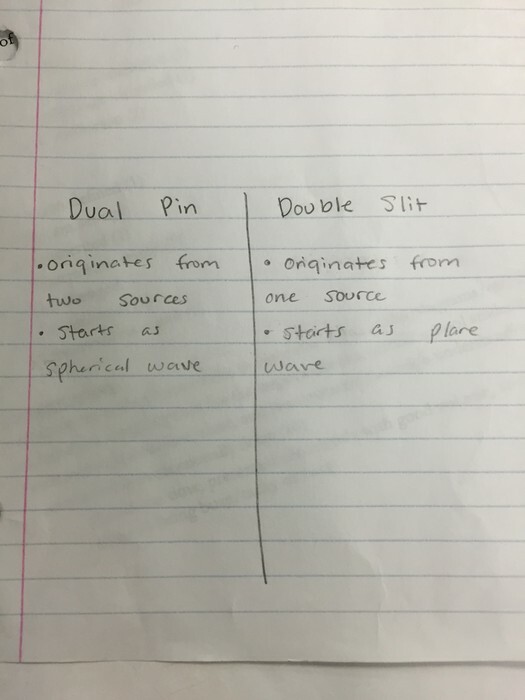 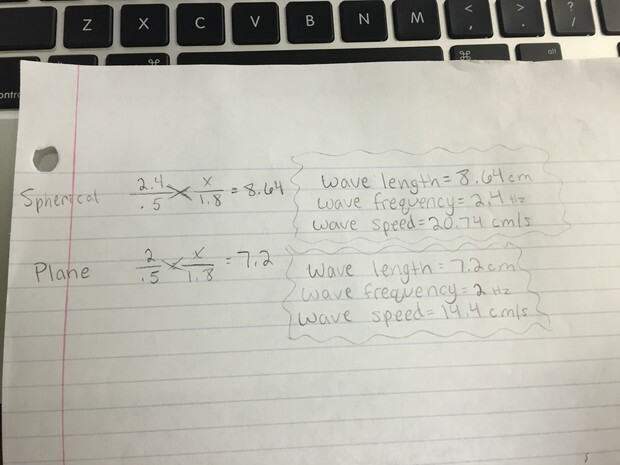 - Real life examples of longitudinal waves would be splinkys, and even sound waves carry the form of longitudinal waves sometimes. 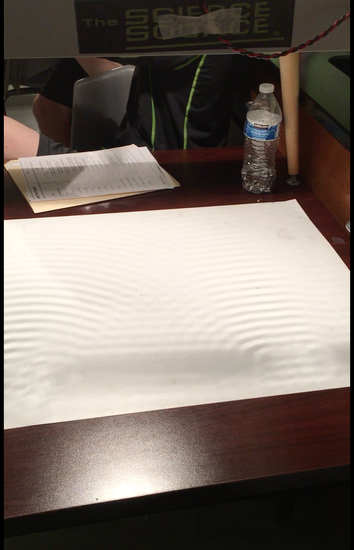 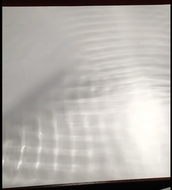 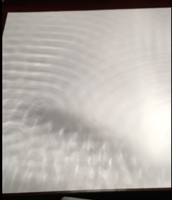 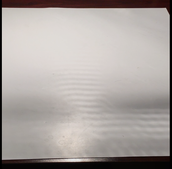 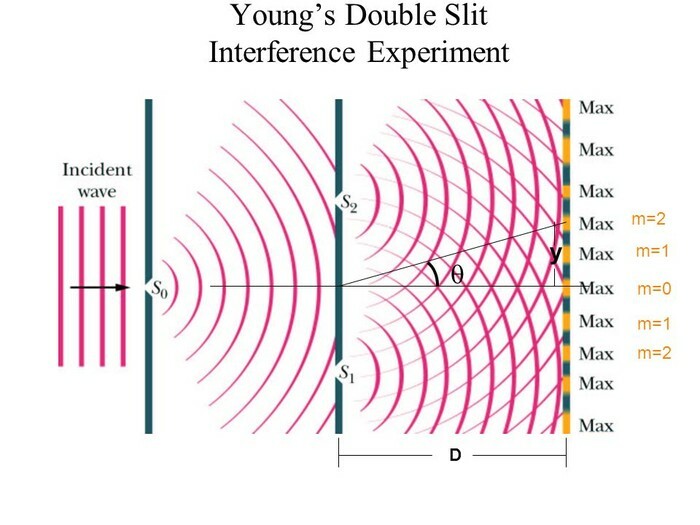 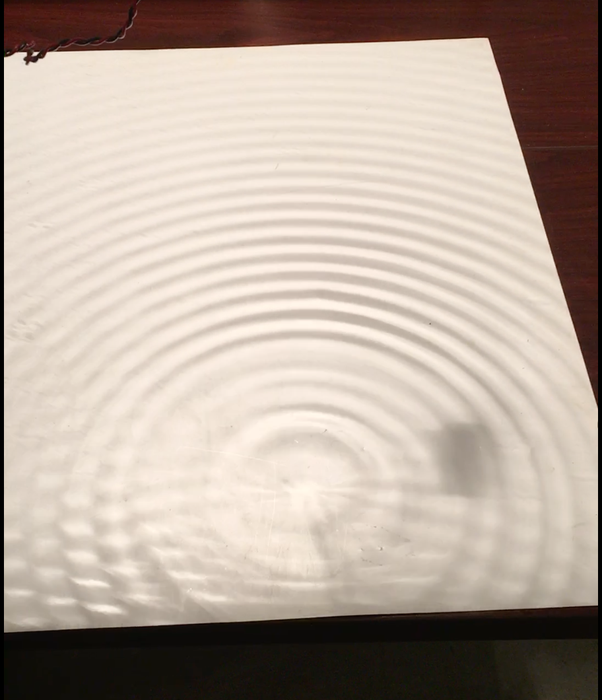 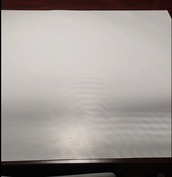 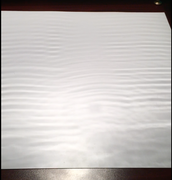 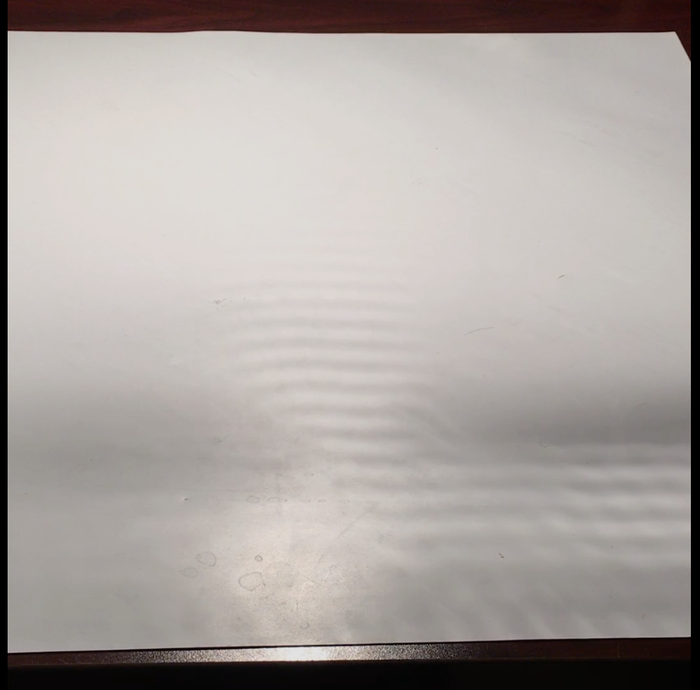 Double Slit: Interference from two sets of waves that was originally one wave but traveled through a barrier with two slits.